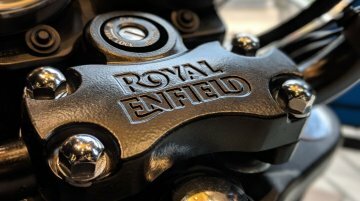 Eicher Motors Limited (EML), the parent company of Royal Enfield announced the audited consolidated financial results for the fourth quarter and financial year ended March 31, 2018. 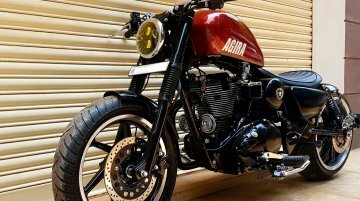 The Board of..
Bulleteer Customs have come up with their latest custom Royal Enfield, called the ‘Agira’. 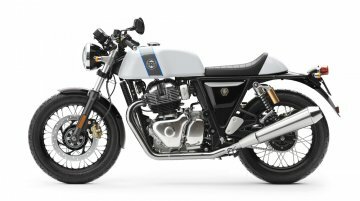 The frame appears to be that of the Royal Enfield Thunderbird 350. 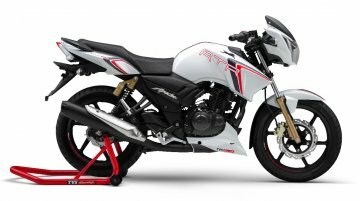 The bike is part of the 'Carbon Series'.. 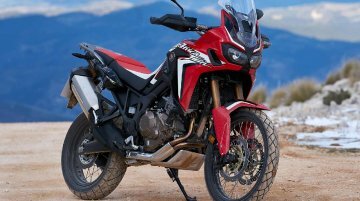 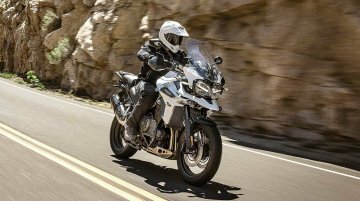 It was earlier reported that the 2018 Honda Africa Twin would be launched in the country in July. 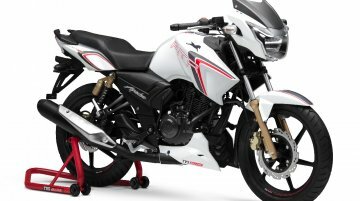 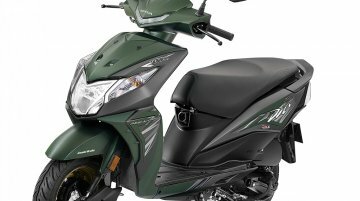 Now, a report from Overdrive states that the bookings will commence by the end of this month; and deli..
TVS Motor Company has released a new commercial for the TVS Ntorq 125, showcasing its features. 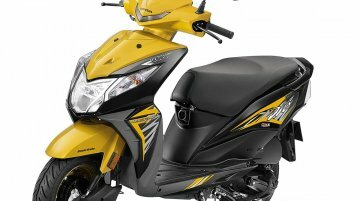 Here's the video: https://www.youtube.com/watch?v=QzlPt00CntA The TVS Ntorq 125 is the brand’s..
TVS Motor Company has bagged top honours in J.D. 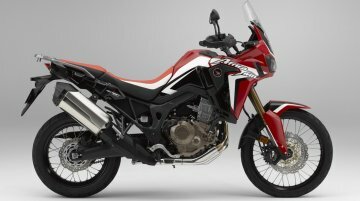 Power 2018 India Two-Wheeler Customer Service Index (2WCSI); Two-Wheeler Initial Quality Study (2WIQS) and Two-Wheeler Automotive Product Execution..
A report from BikeWale reveals that the 2018 Honda Africa Twin will be launched in the country in July. 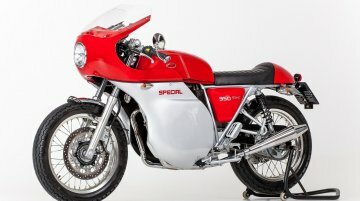 Bookings will reportedly start in June, and will be available in limited numbers. 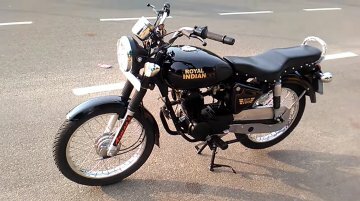 Royal Udo, an Indian motorcycle modification house has modified a 100 cc commuter to look like the Royal Enfield Bullet. 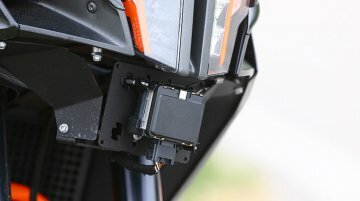 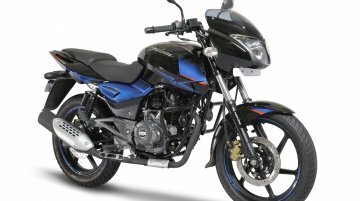 https://www.youtube.com/watch?v=uvg7wwJ4dqg The base motorcycle is..
After a relatively sober growth in March, Bajaj Auto has registered a healthy sales growth of 24% in April, year-to-date (YTD) in the domestic market. 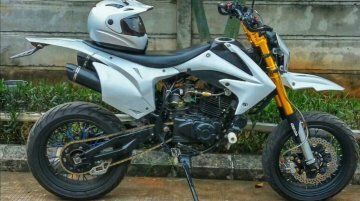 The auto major sold 2,00,742 units last..
Kustian Agung from Indonesia has modified his Bajaj Pulsar 220F into a completely different-looking Supermoto. 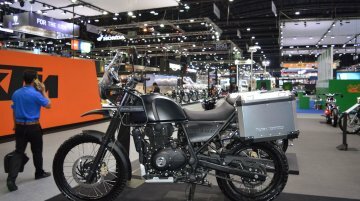 Here's the video walkaround of the..